Packaging is perhaps one of the key players that determine the success of any given business in the food industry. Indeed it is the kind of packaging that distinguishes a business from its competitors before customers. With a good Package Mockup such as Chocolate Packaging Mockups, you shouldn’t find creating a powerful packaging design taxing. 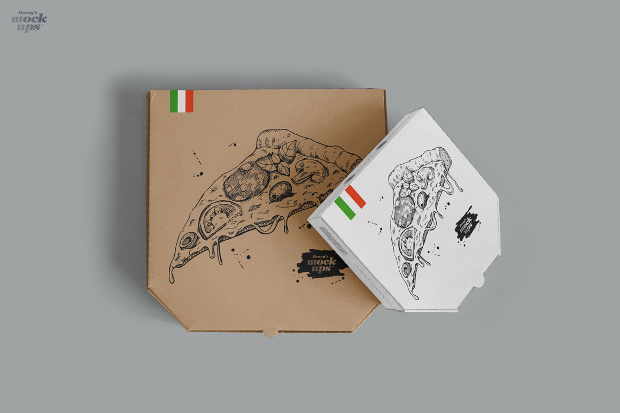 Today, we present you with a collection of awesome pizza box mockups which we hope will inspire your designing significantly. 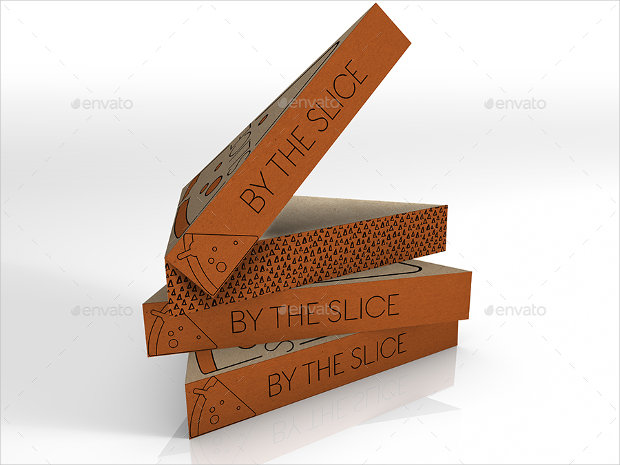 This box food packaging with a pizza by the slice design looks so yummy that you won’t hesitate using it in your next pizza packaging designing. 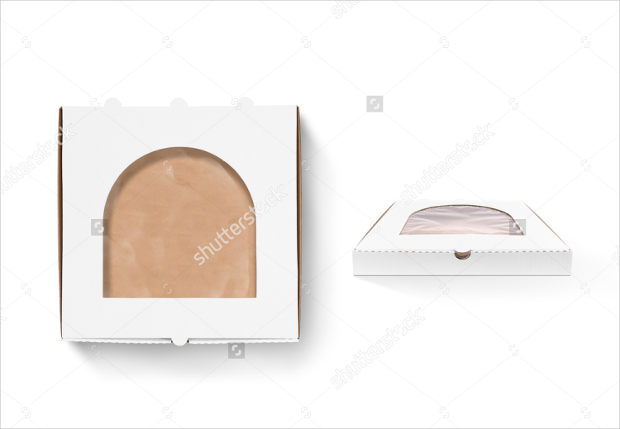 You can use this mockup for your pizza or cake slices packaging. The layered PSD file is easily editable owing to smart objects. 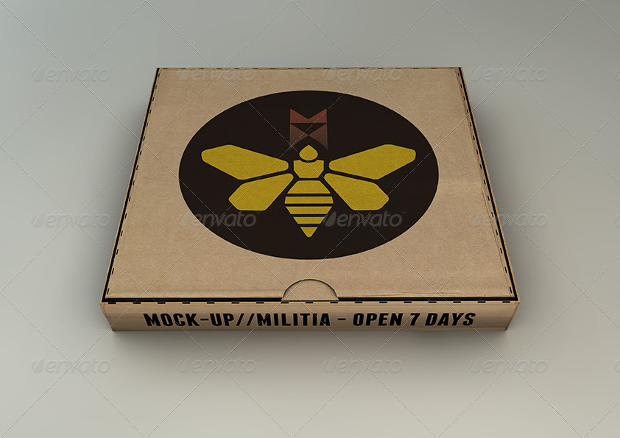 If you love great packaging and branding, then there is every reason to consider using this pizza box mockup. The high-resolution quality of 300 DPI makes this mockup design quite photorealistic. The easily customizable fully Photoshop layered PSD file format comes with four easily editable assorted backgrounds. 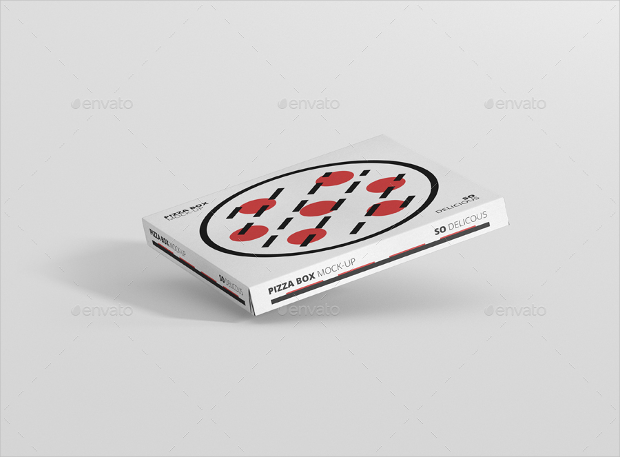 This pizza box mockup featuring a closed blank carton comes with a clean and elegant design. 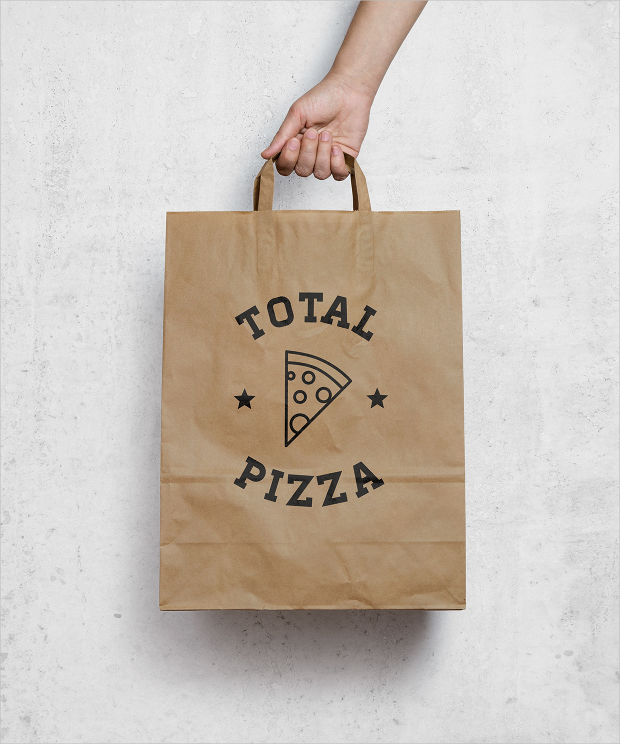 Isolated on a white background, the elegance and high resolution of this design make it just perfect for showcasing your assorted pizza or snacks packaging styles to clients and potential clients. 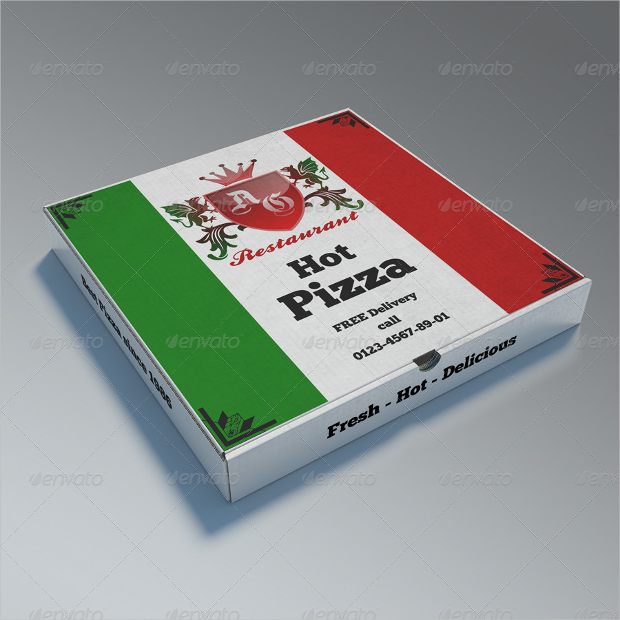 This pizza box mockup looks stunningly realistic thanks to its high resolution. 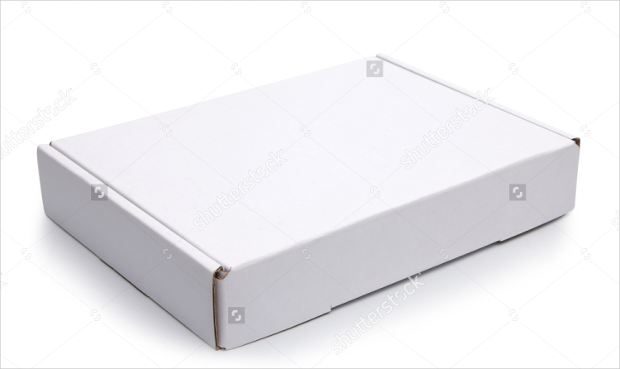 Whether you are designing your pizza related to packaging for print, ads, showcasing, portfolio, banners, etc, you will find the mockup really handy. You can effortlessly change the design using smart objects. It is downloadable as layered PSD format. 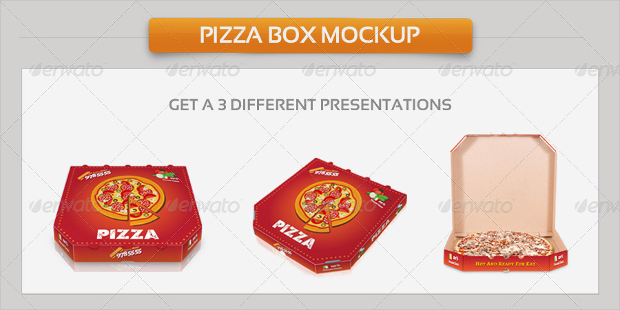 The photorealistic 3D isometric pizza cardboard mockup design comes in four neat views. 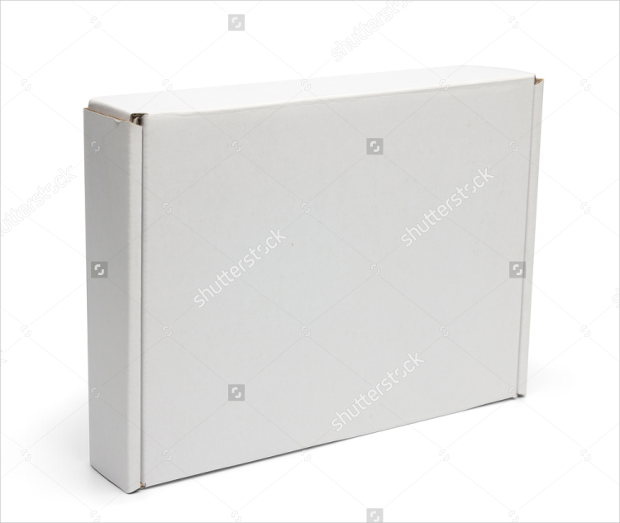 The contrast created by the isolation of this cardboard mockup on a white background is really compelling. The catchy vector mockup is available in downloadable EPS file type and Adobe CS1+ is all that you need to work on it. 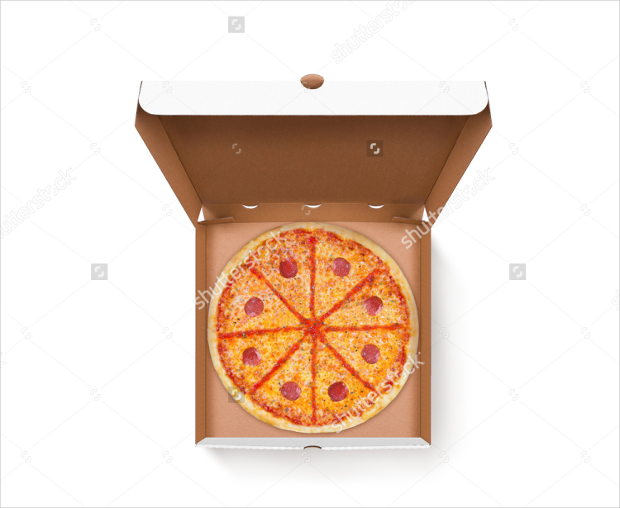 The sight of this mockup design featuring an open pizza box can easily arouse the appetite of your prospective pizza customers. It can be great for showcasing the packaging and branding of your snacks or pizzas in a stylish manner. It comes in a remarkably high resolution. 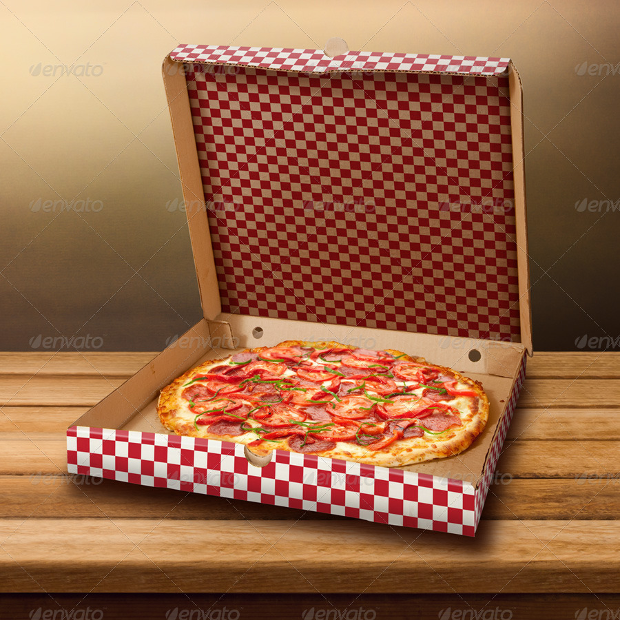 The colorful pizza box featured in this photorealistic mockup design can induce salivation quite instantly! 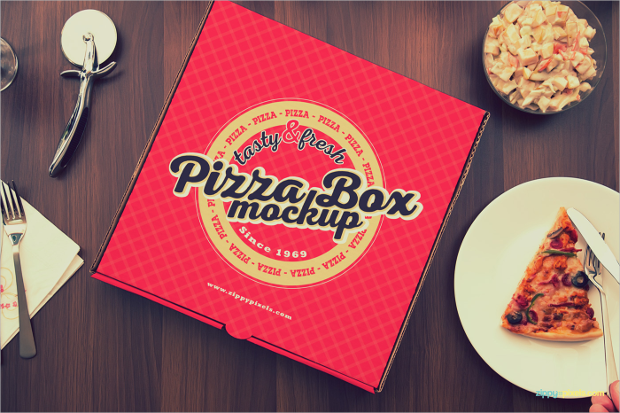 You can customize this gorgeous mockup to suit your pizza business branding needs. You can replace your elements of choice quite easily using smart objects. You can download it as a PSD file. 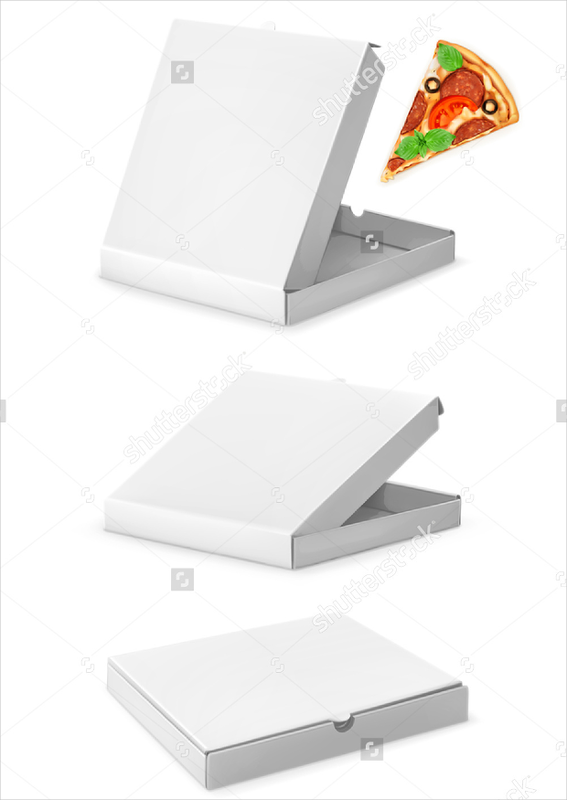 If you are looking for a unique way of showcasing your pizza packaging, then this could be the mockup design worth consideration. 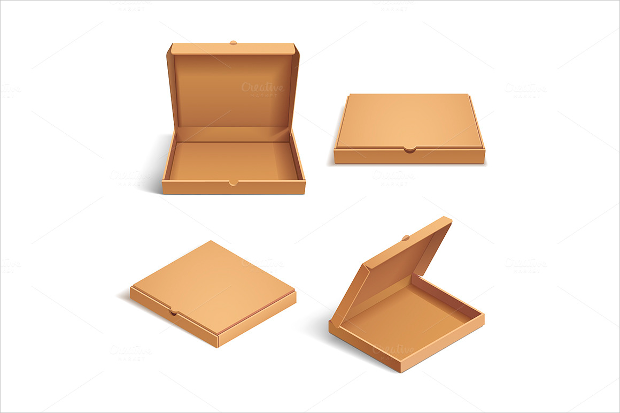 You can create a highly personalized packaging box from this easily customizable mockup design. You can get it in PSD file format. 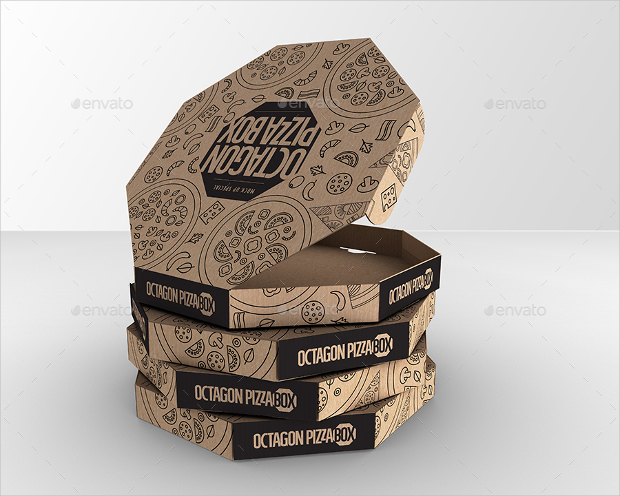 Showcasing your pizza packaging can be ideal with this box mockup design. 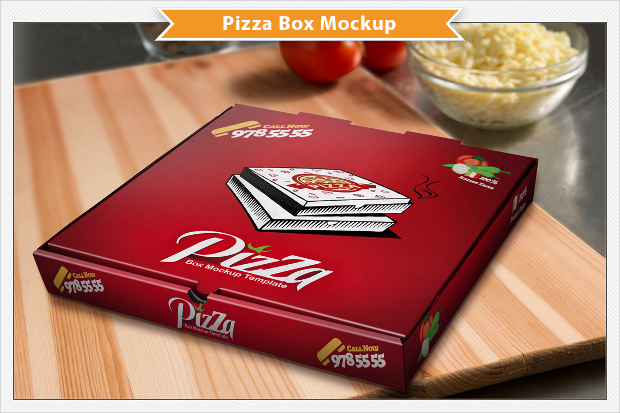 The foil window in this mockup can help display the pizzas within the box – this can be really enticing to the potential customers. The vector mockup is available in high resolution. So yummy is the sight of this colorful pizza box package that you won’t help but consider using it for showcasing your pizza packaging and branding. 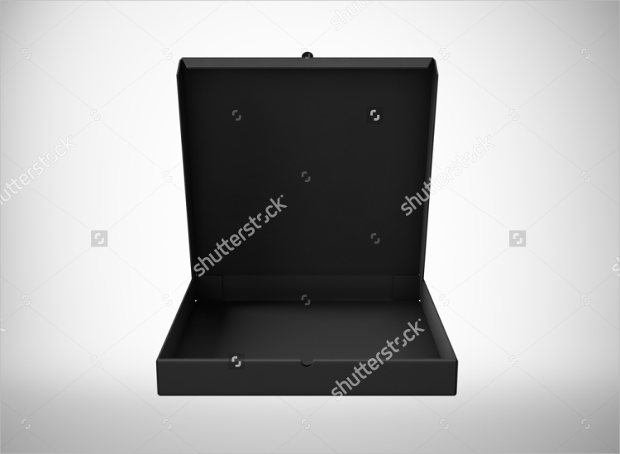 You can get this nice, appetizing box mockup in layered PSD file format, whose customization is easy with smart objects. Whether you are looking for Icecream Packaging Mockups or captivating Restaurant Branding Mockups, you will find the above collection of versatile mockups quite handy. 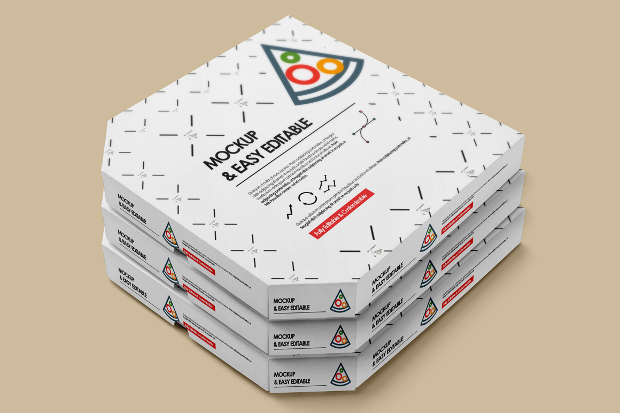 By using these mockups, you are likely to come up with a unique pizza packaging design that will make your potential customers salivating even before opening the pizza box.